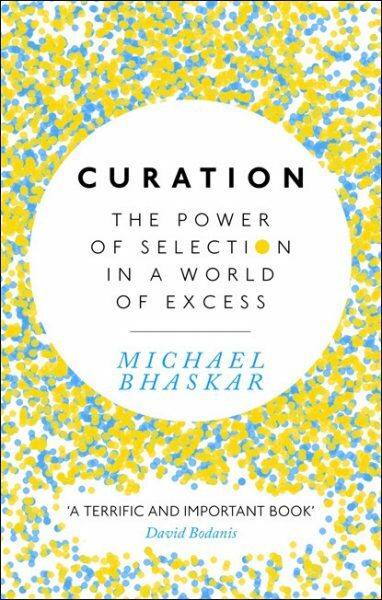 Expanding on his concept of the book industry’s future, UK publisher and commentator Michael Bhaskar talks about how important curation is to the survival and identity of book publishers. 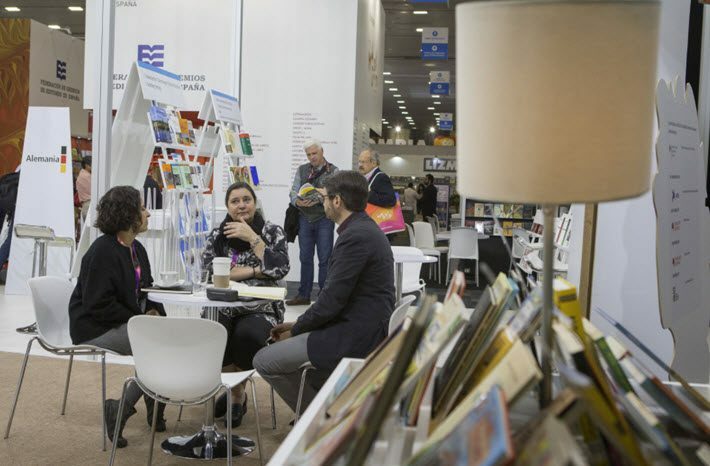 British author and publisher Michael Bhaskar spoke during the Guadalajara Book Fair at the end of last month on his assertion that curation is a key skill that book publishers offer in a digital media marketplace. Increasingly crowded with content and overcomplicated by the multiplicity of digital distribution channels, the topic is one that Bhaskar surveys both as a writer and as a consultant with the Google-owned DeepMind research organization focused on artificial intelligence. Bhaskar is a co-founder of Canelo, a digital-first publishing firm in the UK and has been staged as an outlier in the publishing industry for years, making appearances in conference settings from the Frankfurter Buchmesse to Singapore’s StoryDrive Asia. 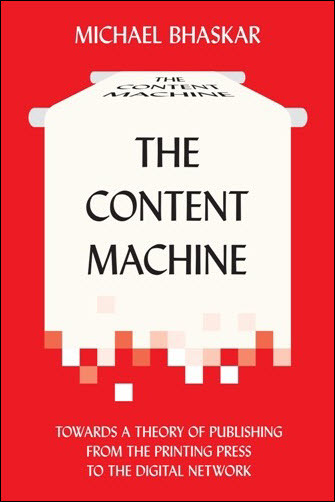 His book The Content Machine: Toward a Theory of Publishing from the Printing Press to the Digital Network (Anthem Press, 2013) began his inquiries into the coming impact of the digital dynamic on a book industry. His second book, Curation: The Power of Selection in a World of Excess (Little, Brown, 2016) effectively answered the question he’d asked, and this was the focus of his talk as part of the professional program at the Guadalajara International Book Fair, introduced by Mexican author and editor Tomás Granados Salinas. “And Hachette UK, one of the biggest trade publishers in the country, he said, “keeps launching new imprints. Their whole strategy is to build imprints, giving them editors with very distinct visions. “Having multiple curatorial paradigms, expanding the possible, is the future of publishing,” Bhaskar said. “Every publisher has a unique curatorial paradigm, publishing in their own way, and which makes them unique. And that will allow publishers to survive the digital revolution and stand out. What’s more, curation’s importance increases with the prolifertion of titles in the marketplace. “There are one million new books published in English every year,” Bhaskar said, “and that creates a new problem. What is the value in publishing the 1,000,001st book, compared with finding the book that you want to read? There are too many books in the world, and it’s slightly terrifying, and that comes on top of an enormous information overload. “We’re working in an overloaded context, and people believe more choices is better; government policy always aims to expand choice, and classical economic theory states that the more options you have, the more you will sell. But this is not necessarily true,” he said, pointing to research showing that brands sell more of their product when they offer fewer options. In turn, he said, the internet has made everybody a curator. 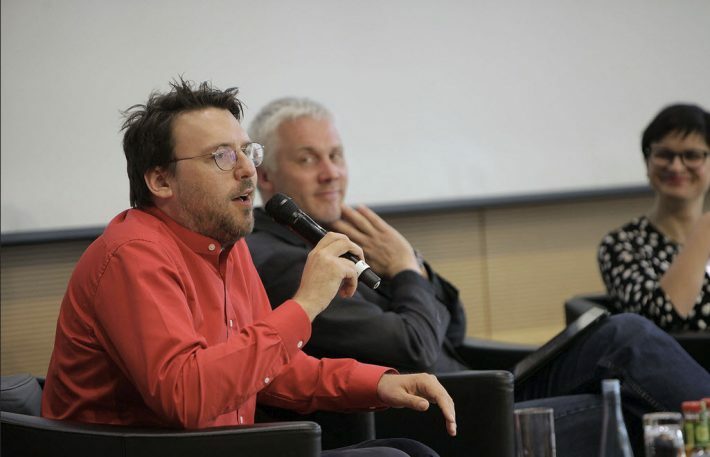 “On the internet, you have all the world’s media and culture, and somehow you have to filter it, and that’s what I call the curation layer,” he said, citing the way large internet platforms’ curation can have geopolitical consequences. Curation is also important for booksellers, Bhaskar said. “Any book can be bought on Amazon, because search is such a powerful mechanism. But search assumes you already know what you want. What about when you don’t know what you want? That’s when curation comes in. Curation tells you what you want when you didn’t even know, and that’s what a good bookshop does. “People still want to go into a bookshop and look at a unique collection of books,” he said, “but the way people choose books has also become automated. It’s about machine learning and algorithms. The value of human selection, of human taste—of a story or an argument behind a decision to acquire a book—has never been more valuable. “We need the big data approach,” he said, “but we also need the personal, human and real approach, and that’s part of the dynamic that publishing is now caught up in. 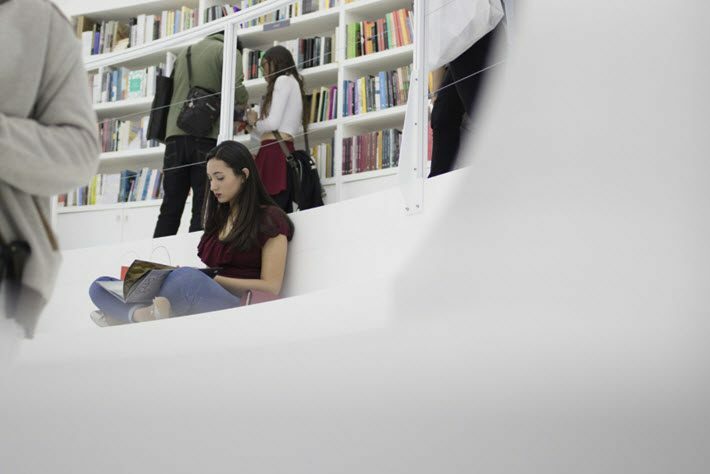 Who recommends books, and who decides what gets published and why? Those are the questions defining publishing. But when is curation censorship? “The truth is there is no way to answer that,” Bhaksar said. ”Curation could easily go into censorship, and all you can do is to try to draw a distinction between a good curation that’s open and expert, and bad curation, that’s just selecting and shutting things down.